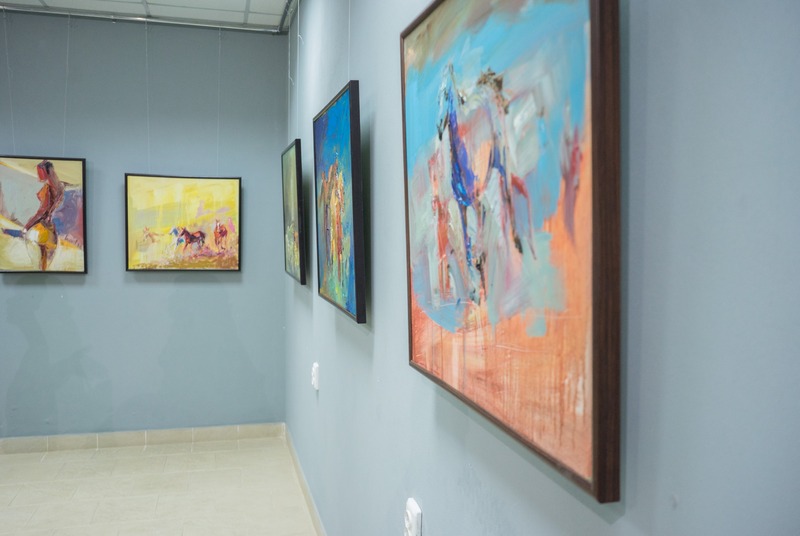 The exhibition hall "Impasto" was founded not so long ago, in August 2013, but during four years of hard work its founders managed to present themselves in the whole region, country and even neighbouring lands. 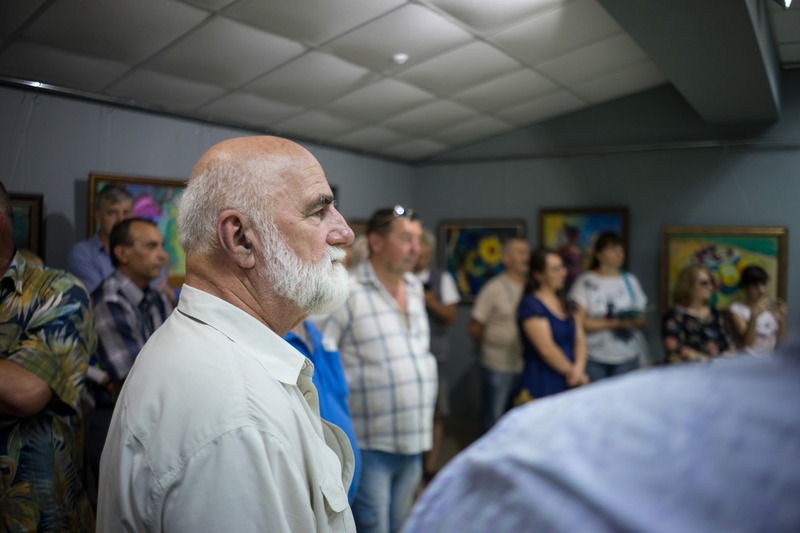 As a result, now it is the centre of cultural life not only of Vynohradiv, but also of the entire Borzhava valley of Transcarpathia, as the artists from numerous regions come to exhibit their works here. 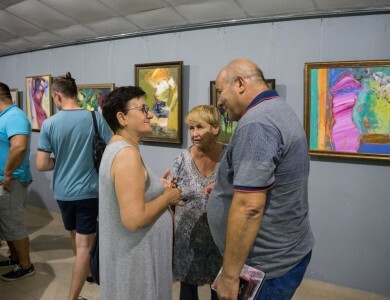 It should be noted that earlier local artists and folk craftsmen had to be exhibited in the premises not adapted for such events, for example, in a house of culture or in a museum where there was not enough lighting. 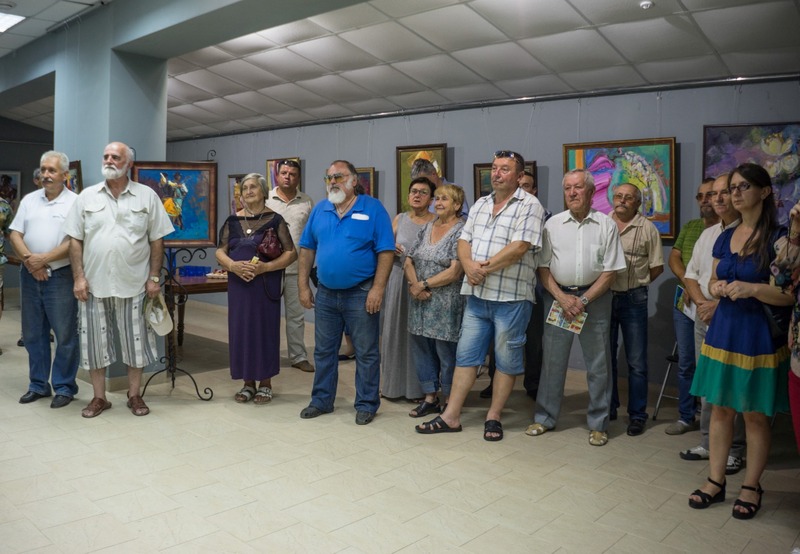 Therefore, the city council decided to equip the modern exhibition hall of the European level in the basement of the former film theatre "Promin" (in the very centre of Vynohradiv). 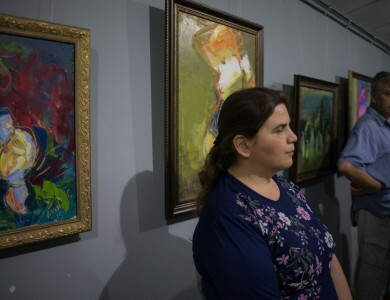 Valentyna Kosto, appointed as the head of the exhibition hall, in fact proposed the name "Impasto" which in translation from the Italian means technique of relief painting. 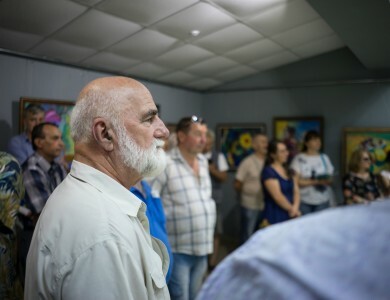 The opening of the gallery in 2003 was timed to the celebration of Vynohradiv's Day, which was immediately followed by the personal painting exhibition of the famous Transcarpathian artist, sculptor, People's Artist of Ukraine, native of Onok village, Vynohradiv district Ivan Brovdi. 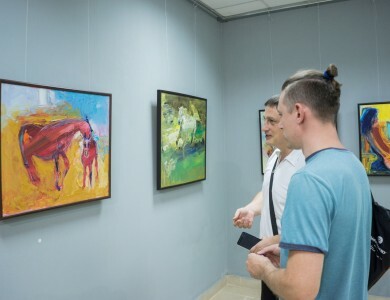 Thus, more than 30 exhibitions of local, Ukrainian and foreign artists were held within four years of "Impasto" establishment. 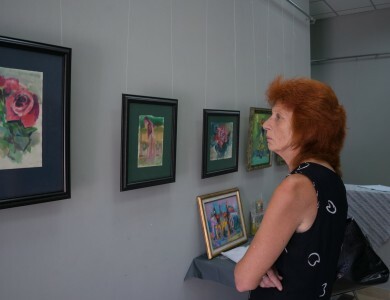 Such vernissages were changed every two or three weeks. 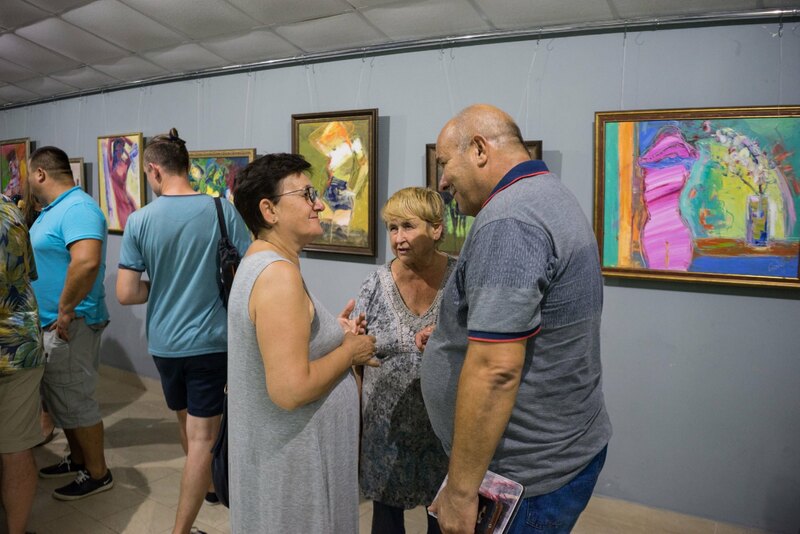 Exhibition hall with the area of more than 100 square meters opened its doors not only to professional artists from Austria, Hungary, Slovakia, the Czech Republic, Ukraine and neighbouring districts, but also to the pupils of schools, art clubs, and artists-amateurs. 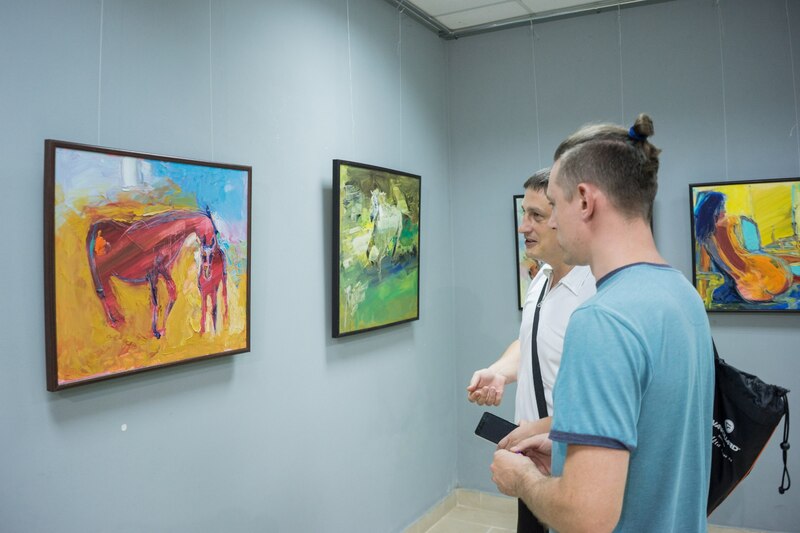 In particular, "Impasto" presented to the public the works of Gabor Gomoki, Liubomyr Martyniuk, Liubov Senchuk, Helena Matii, Marharyta Tehze, Yurii Melnyk, Vasyl Kadar and other artists. 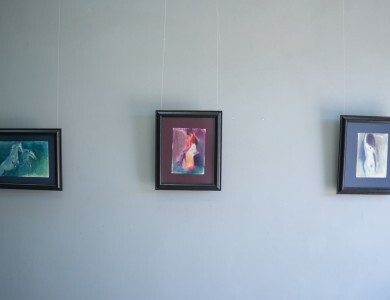 The graphic works of Diana Dobosh, Marianna Havrylo were also presented there. 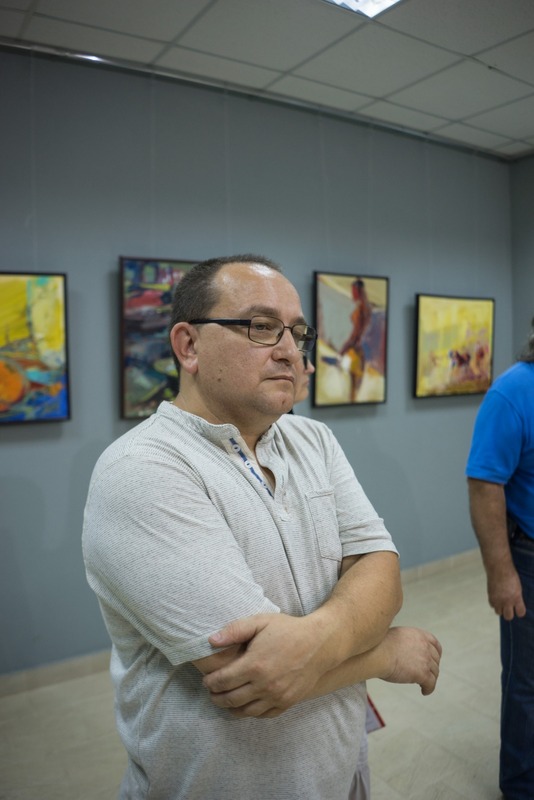 Sandor Zicherman from Budapest presented to the audience his solo painting exhibition. 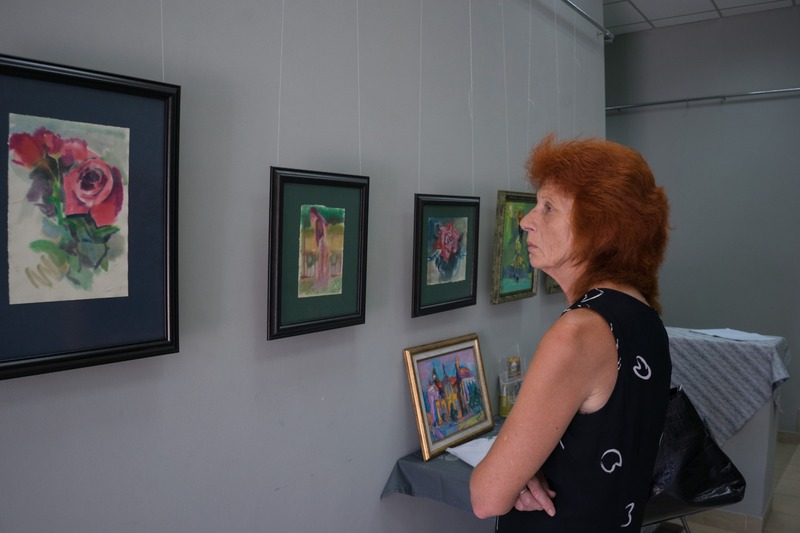 Kateryna Fulitko, Hanna Liubka, Nataliia Slobodianyk presented their own embroideries. 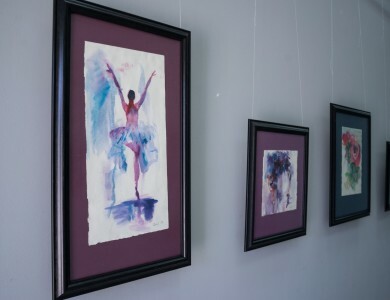 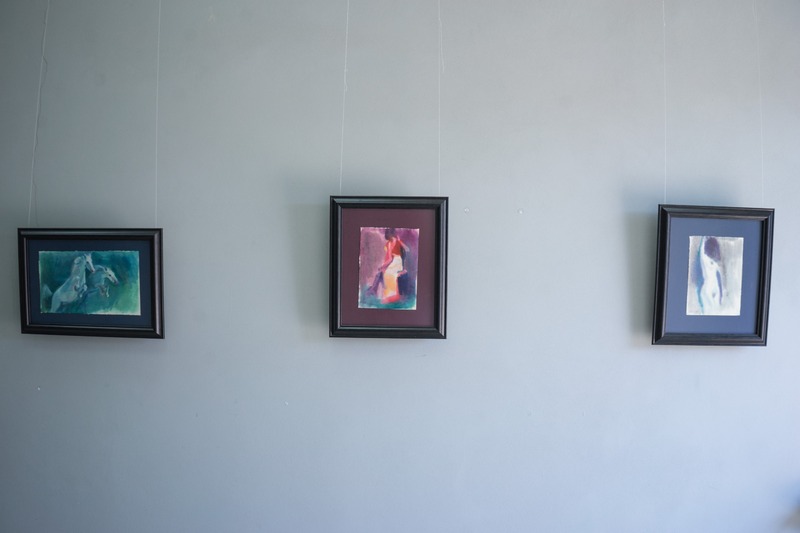 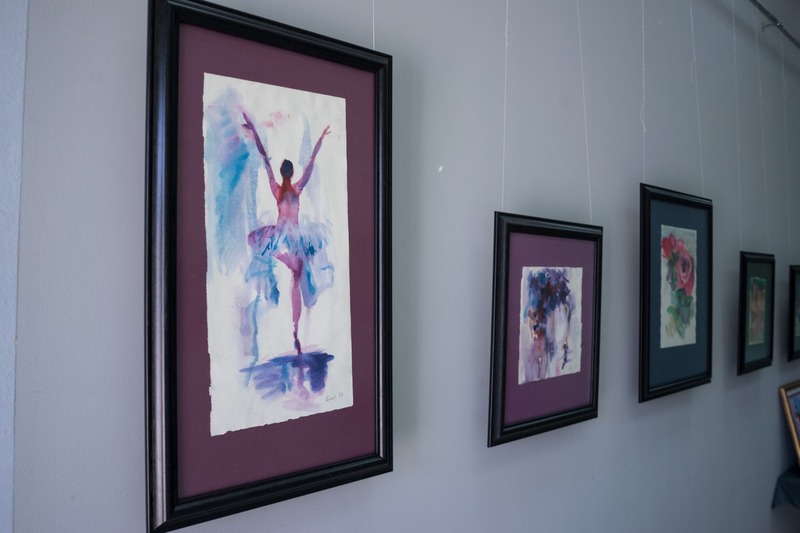 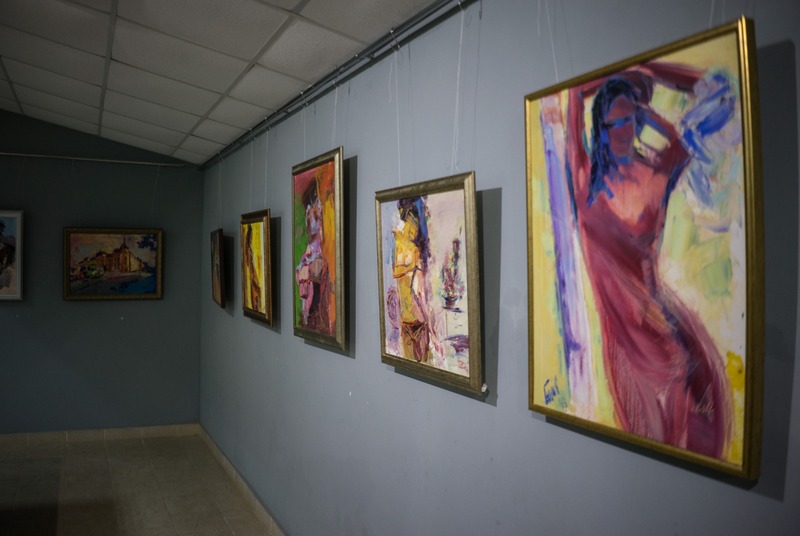 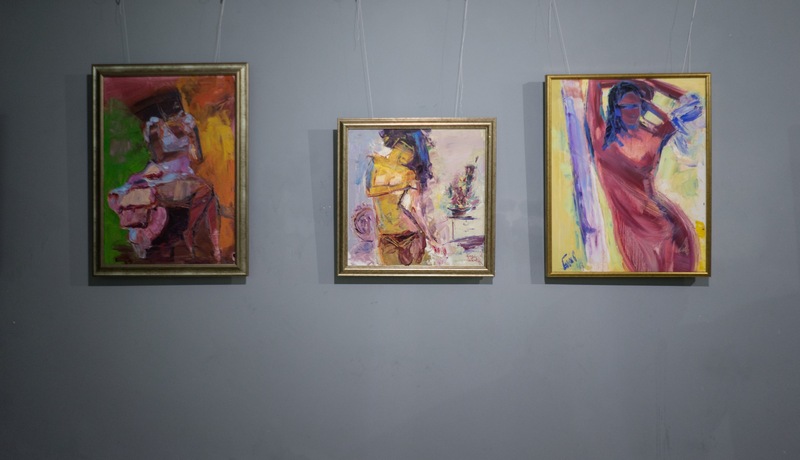 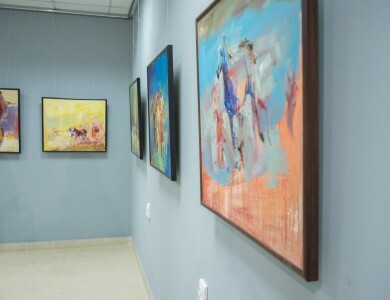 Ivan Burkalo, Oleh Ilchyn, Andriana Nahorniak, Liuba Shtefan, Robert Tyvodor, Milana Cheipesh and others exhibited their works in "Impasto" as well. 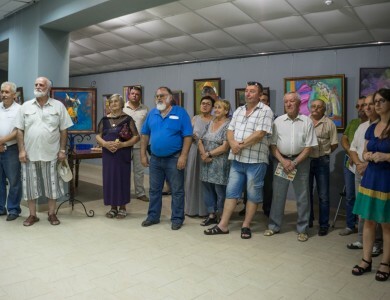 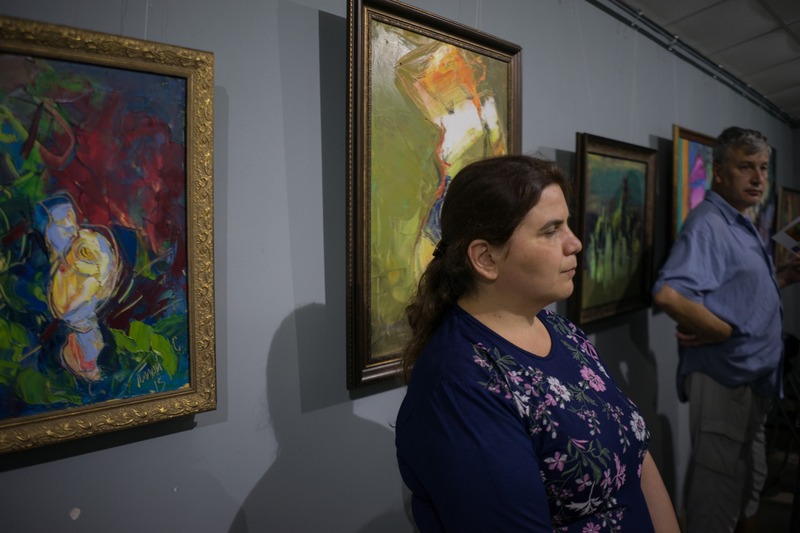 There were also art exhibitions of the members of the “Artists of Verkhovyna” Union (chairman - Valerii Dordiak), members of the "Art Ugocsa" public association (chairman - Karlo Kerechanyn), members of the "Artists of Tiachiv" public association (chairman - Liubov Bobrushko). 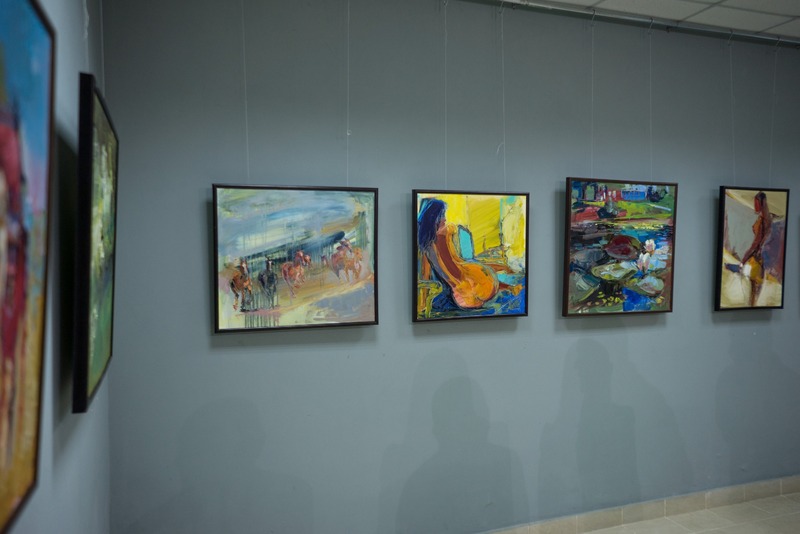 Representatives of the Society of Hungarian Artists of Transcarpathia named after Imre Revesz (chairman – Laszlo Magyar) repeatedly exhibited their works. 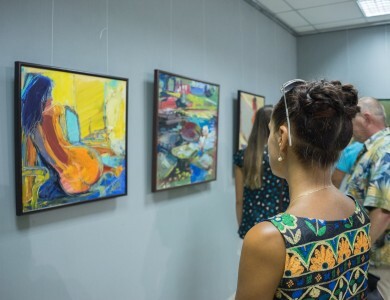 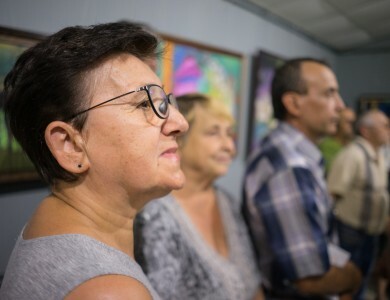 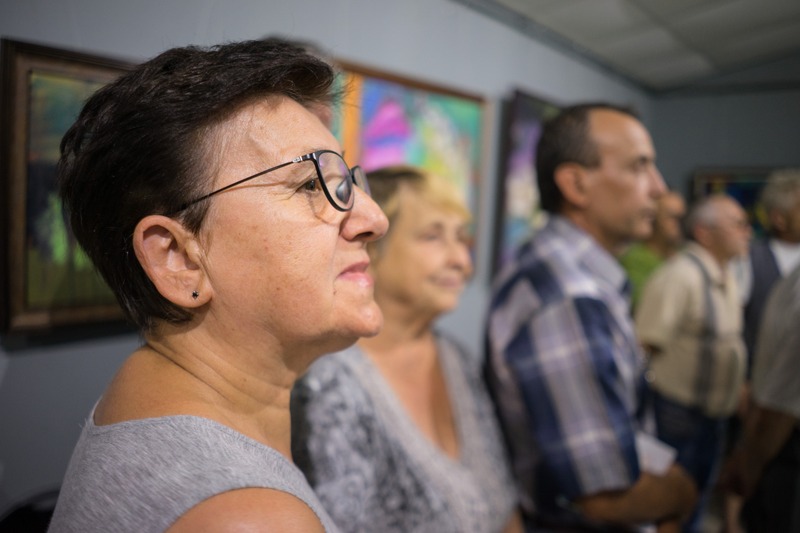 In general, the great advantage of "Impasto" is that anyone can open a personal or collective exhibition for free, because the city council bears all the costs associated with the gallery operating, that is, it promotes the development of art and culture. 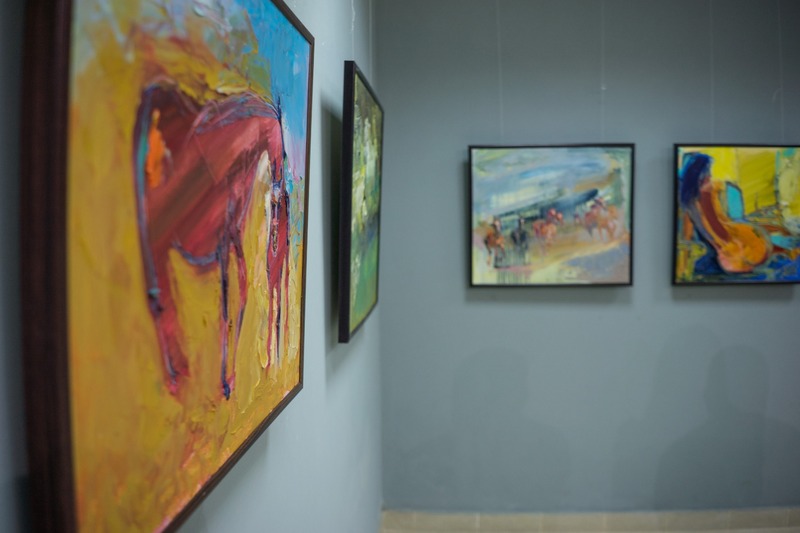 "Impasto" has rather high rating and keeps on expanding its potential. 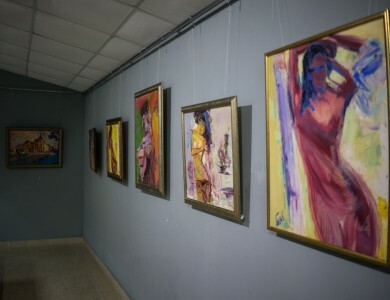 Thus, the exhibition space is already scheduled till the end of this year. 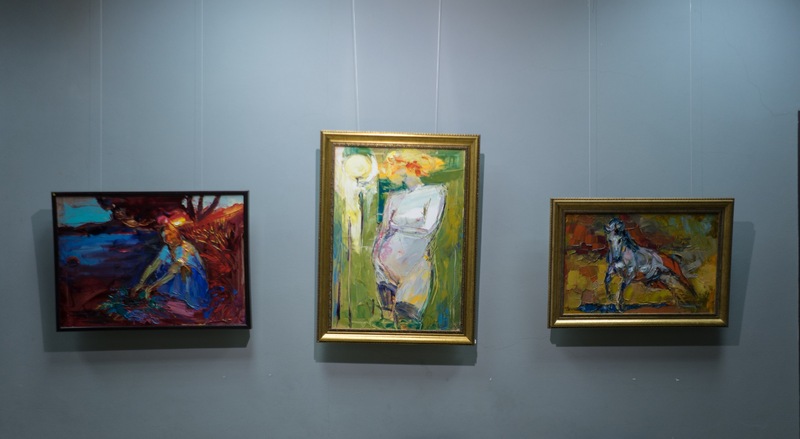 "Impasto" is an epicentre of Vynohradiv's cultural life. 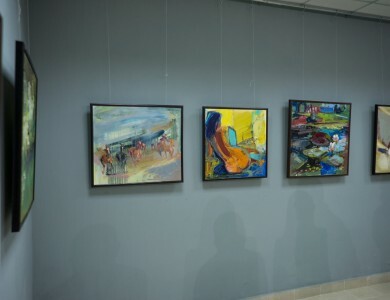 It is here that various events - performances of poets, readers, musicians, writers - are arranged. 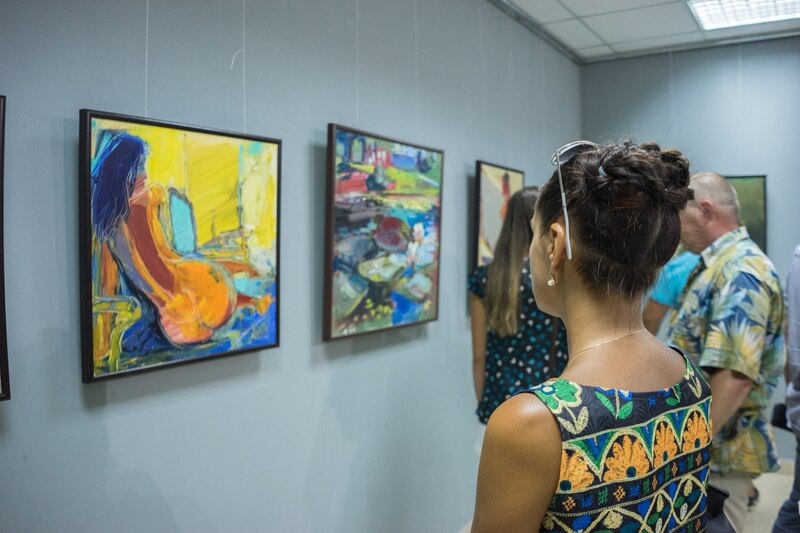 And, hundreds of visitors have an opportunity to get acquainted with the works of contemporary artists of any style, direction and age. 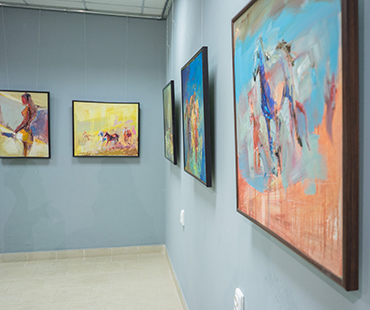 © The exhibition hall "Impasto"